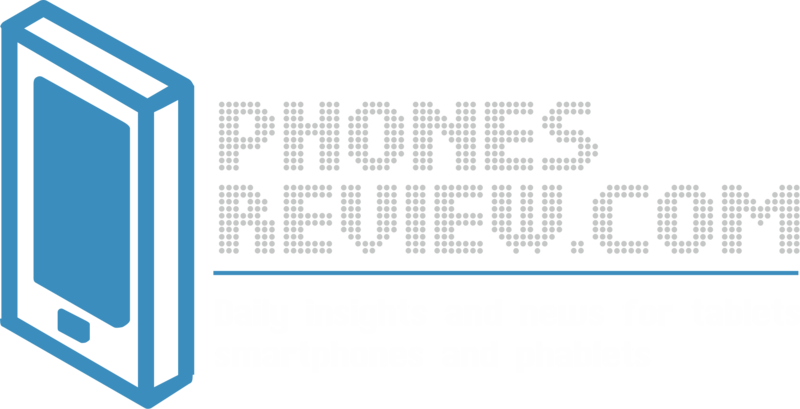 The countless rumors and leaks about Apple in the last several weeks hint that Apple iPhone 5C, the affordable flagship is on its way to be officially introduced. Now, thanks to the latest photos leaked on the internet from two sources we can see the device is literally on its way, packed and ready to be shipped. The scheduled big event by Apple is for 10th of September when the company is expected to announce two new smartphones, iPhone 5S and iPhone 5C and the absolutely redesigned platform, iOS 7. The recently released photos by the website iApps.im show a lot of iPhone 5C devices packed and marked with the original logo of Apple. Even though the photos are low-quality, we can see the design and the colors of the units. The leak of photos is definitely believable, keeping in mind the previous photos of iPhone 5C that have surfaced on the web. The packaging of the units is iPod-esque with transparent cover that gives a nice glimpse on the colorful panel of the device. Every unit comes with matching background in bright, fresh colors, just as we know from the rumors. 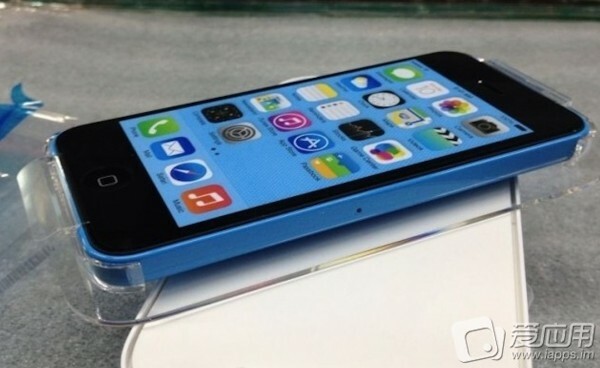 Those of you who are curious to know more about the packaging materials of the units of iPhone 5C will like the additional photos, shared by the famous website Weibo. What you can see on the pictures is the front panel of a black version of the unit with a plastic back. 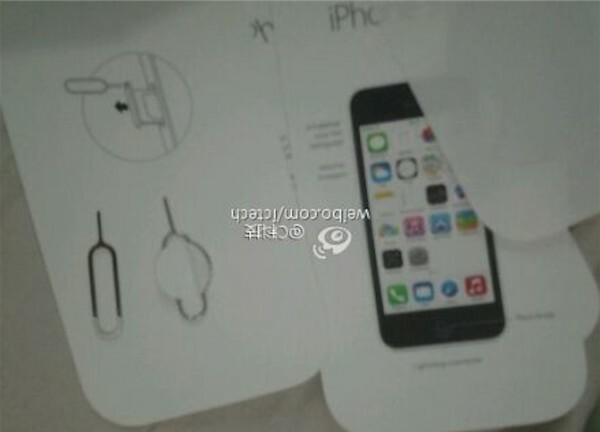 There is also a SIM-card ejection tool shown in one of the pictures. The shape of the packaging materials also are in tune with the previous leaks about the iPhone 5C and the matching backgrounds in this packaging. 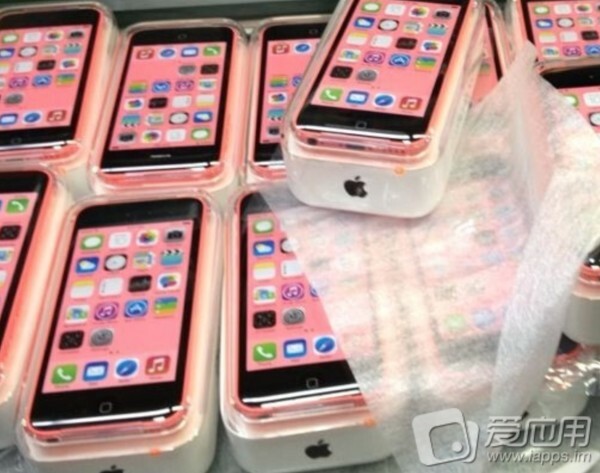 It is a sure guess that each unit will be packed with all the needed internals that come as part of the set of iPhone 5C.